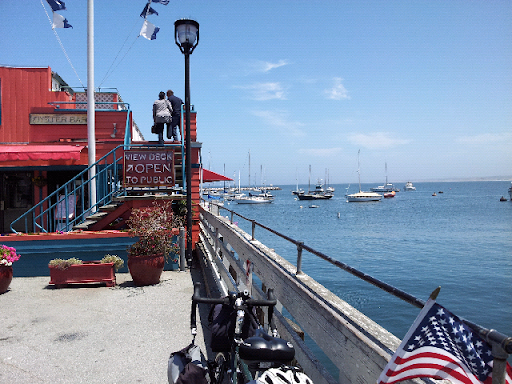 USA on a Bicycle: Monterey is awesome! 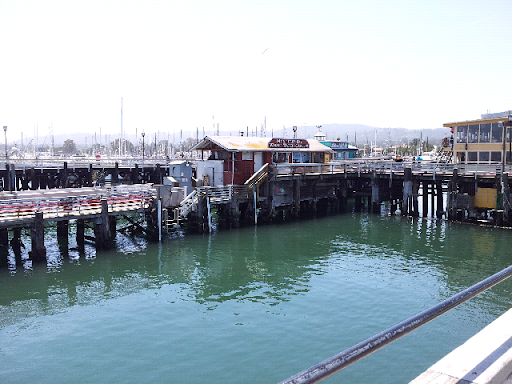 We're and the fisherman's wraf on Monterey, CA! 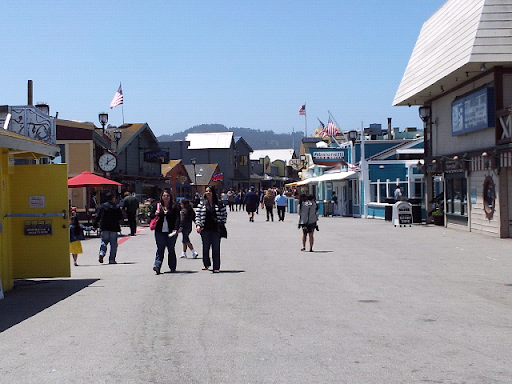 This is an amazing place, we're having a great time walking around and seeing all the stores in the pier!